dedicated to ancient Slavonic pagan mysteries and beliefs. mythology and battle history of Slavonic warriors! 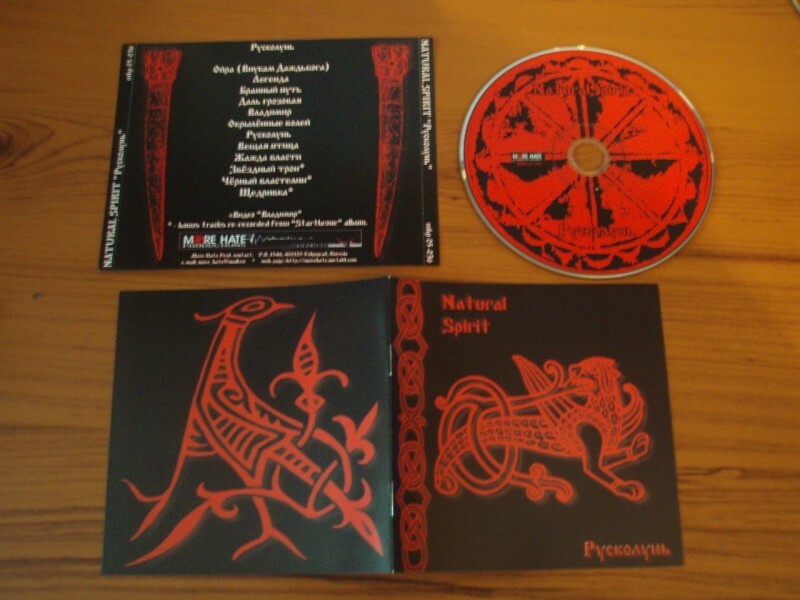 CD contains 3 bonus tracks re-recorded from previous "Starthrone" album. COUNT SHANNATH "Voices from the Great Beyond"
IMBARU "Las Cadenas del Epitafio"